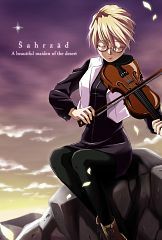 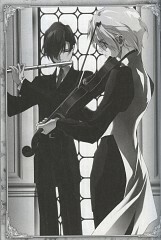 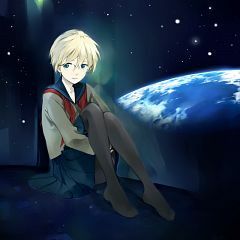 32 anime images in gallery. 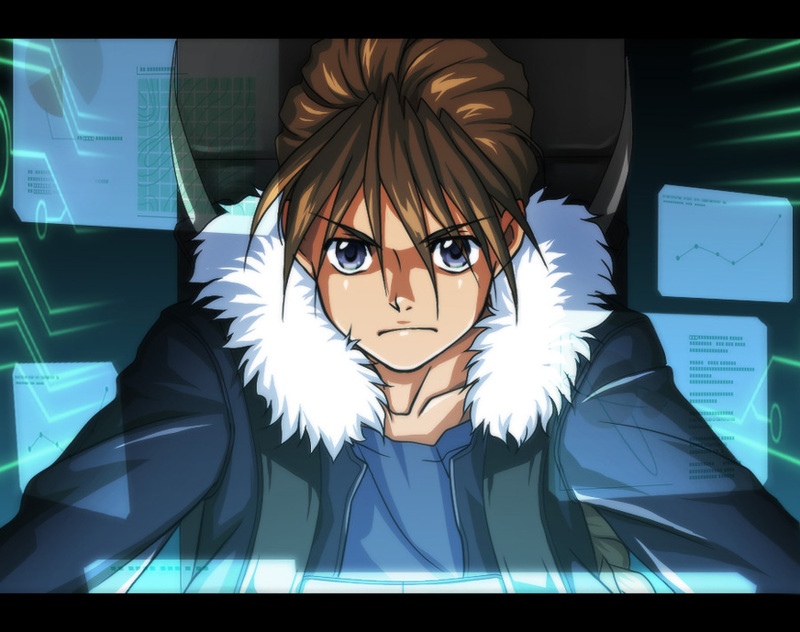 Tagged under Mobile Suit Gundam Wing. 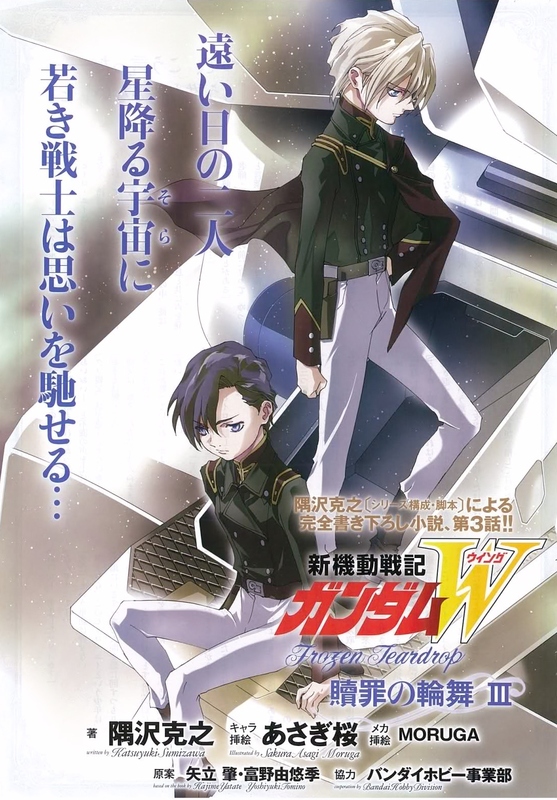 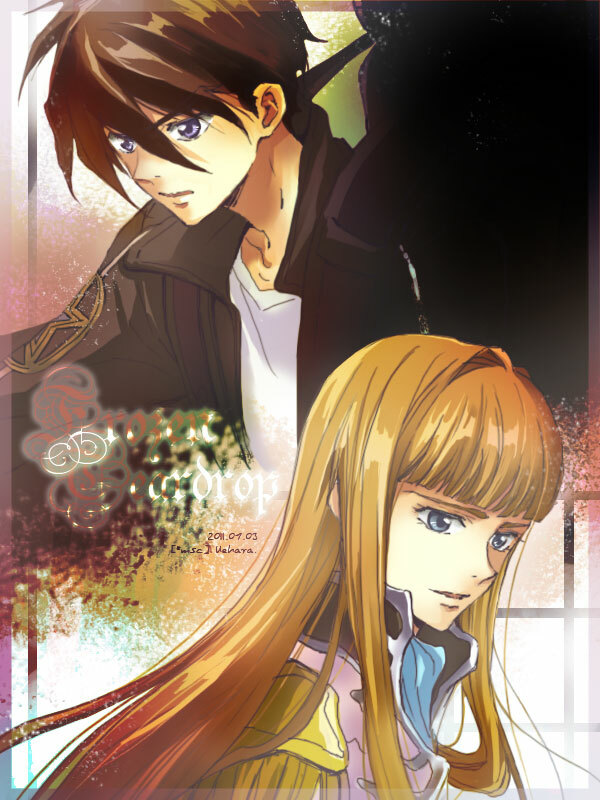 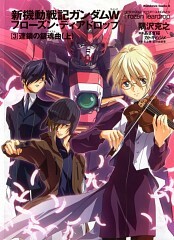 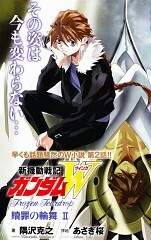 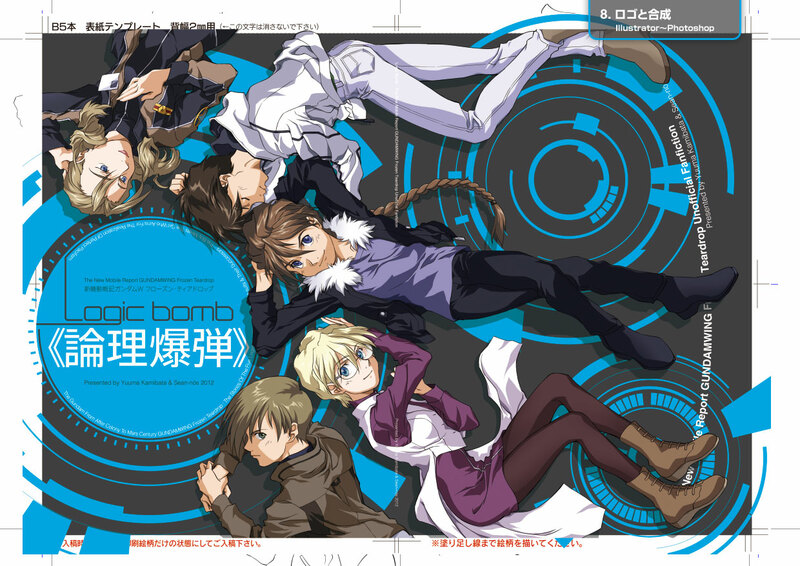 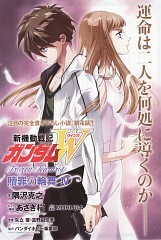 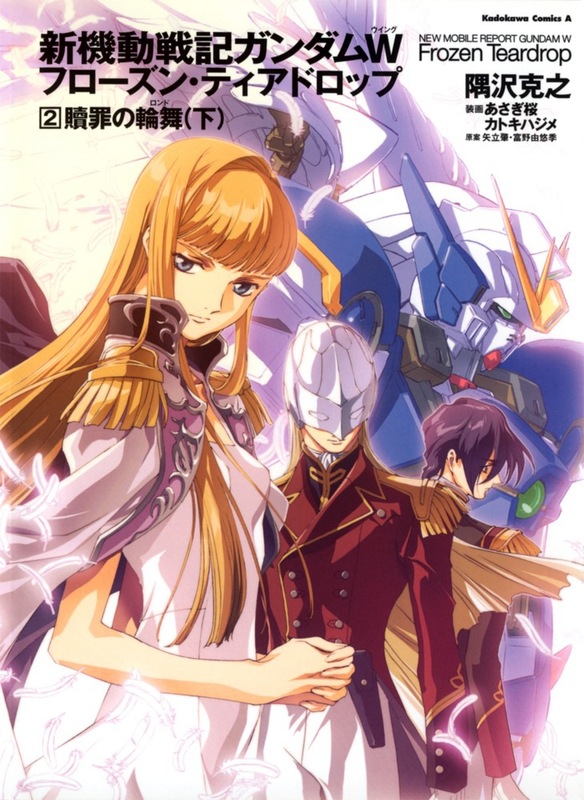 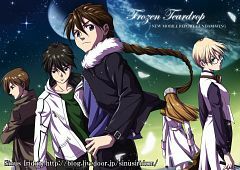 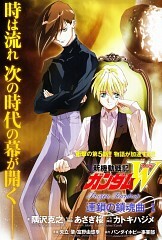 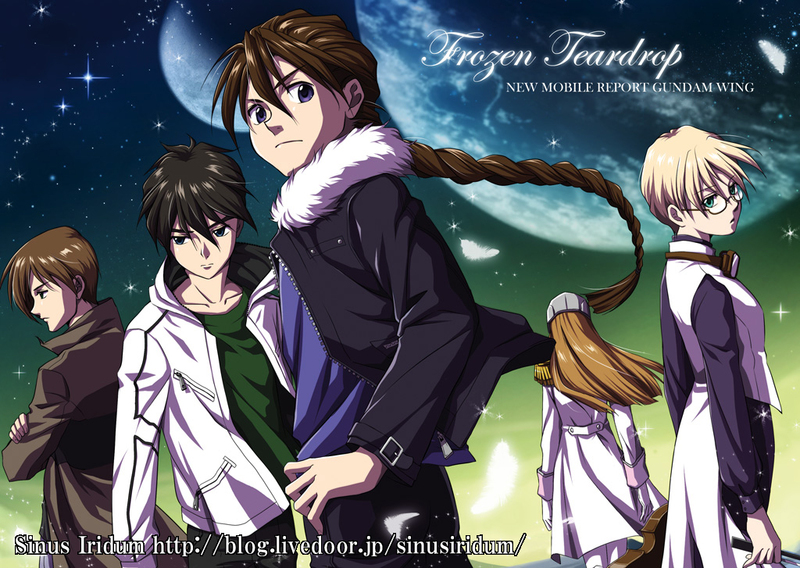 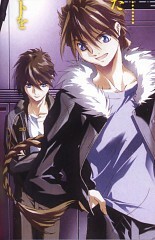 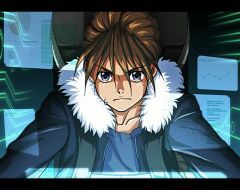 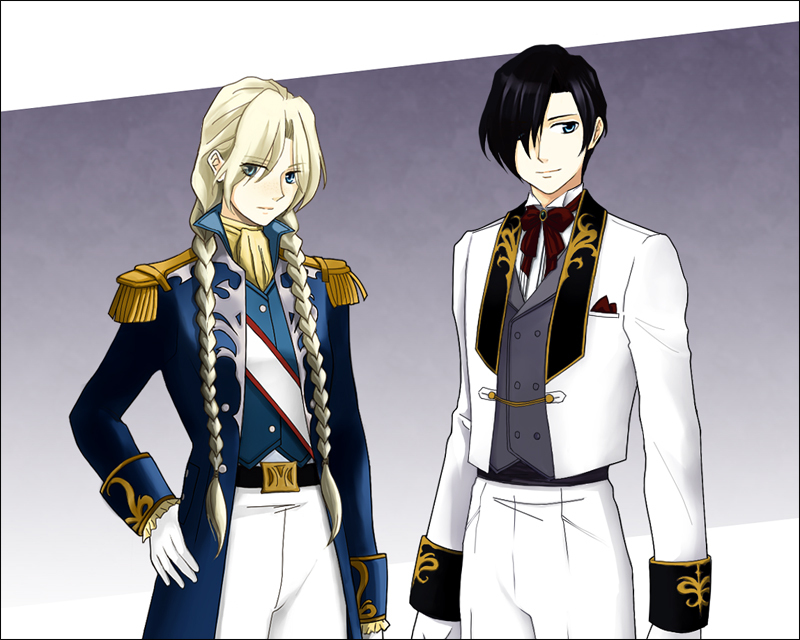 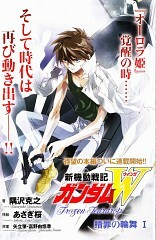 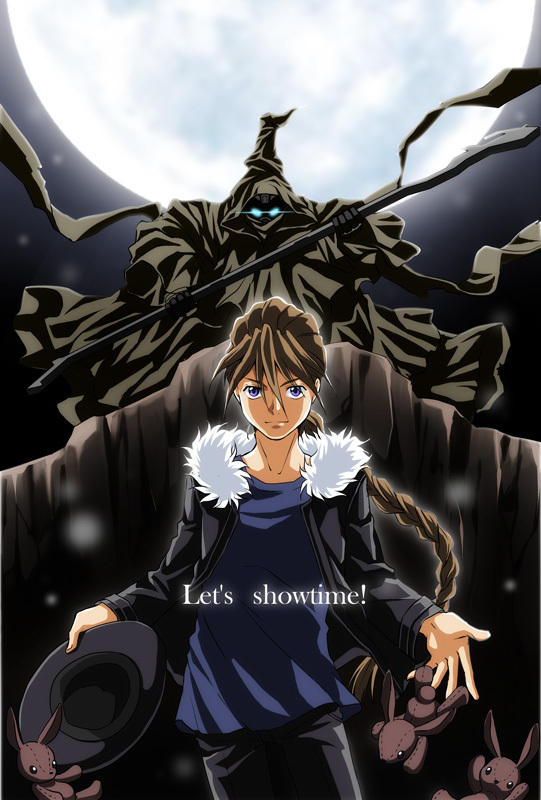 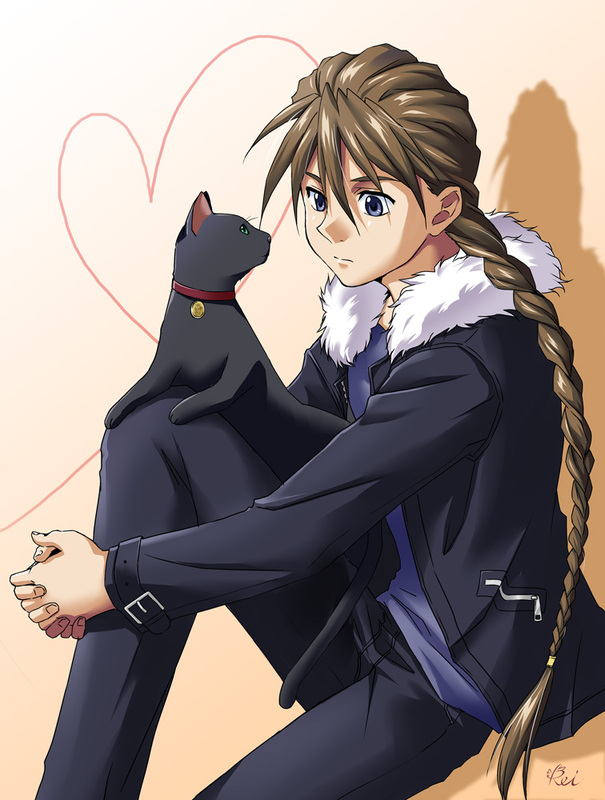 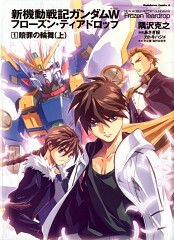 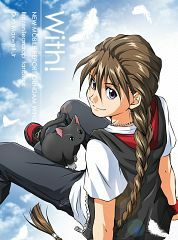 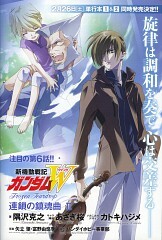 Takes place approximately 20-30 years after the events of the New Mobile Report Gundam Wing television series. 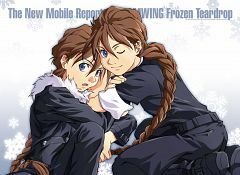 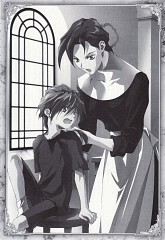 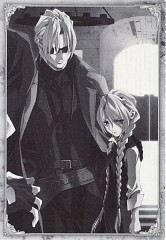 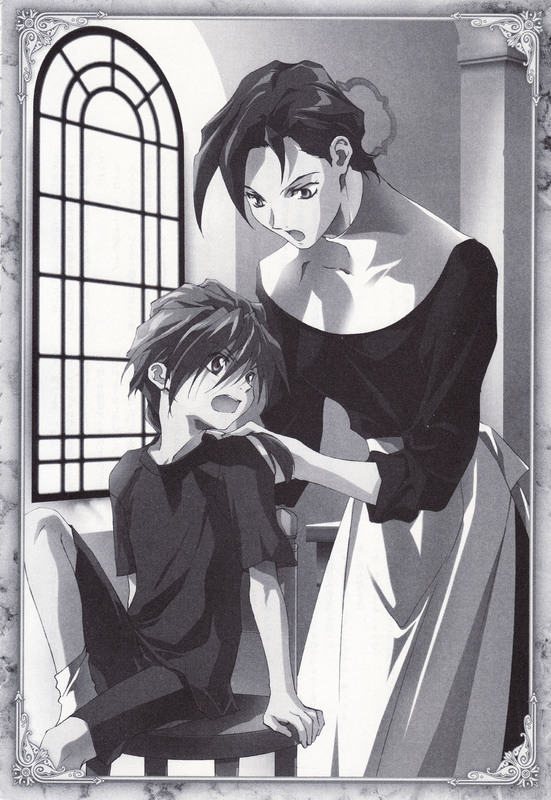 It also contains information about events that occurred before Gundam Wing. Some characters are older GW characters, some are the children of GW characters that look just like their parents and others were frozen and revived so they're the same age as they were in GW.